A mens wardrobe essential. Every man needs a great pair of jeans, these are idea for everyday wear or dressing up for a more smart casual look. 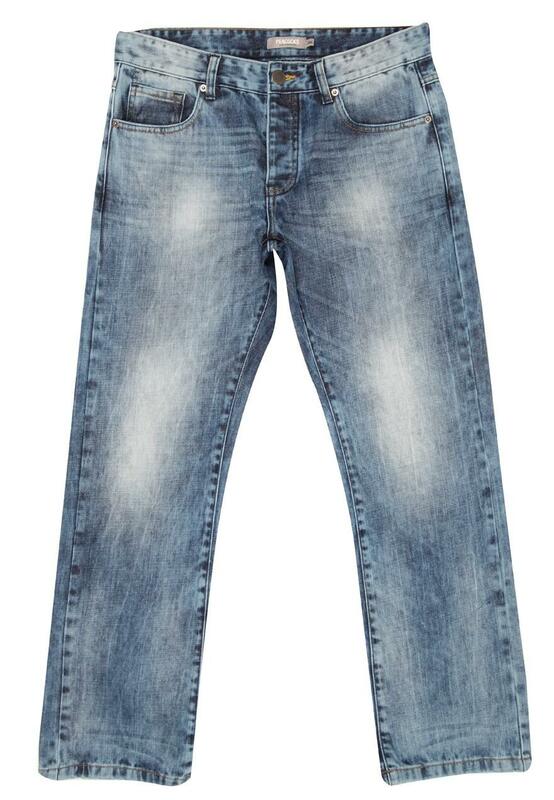 With a marble washed detail and front and back pockets these jeans are perfect for everyday.